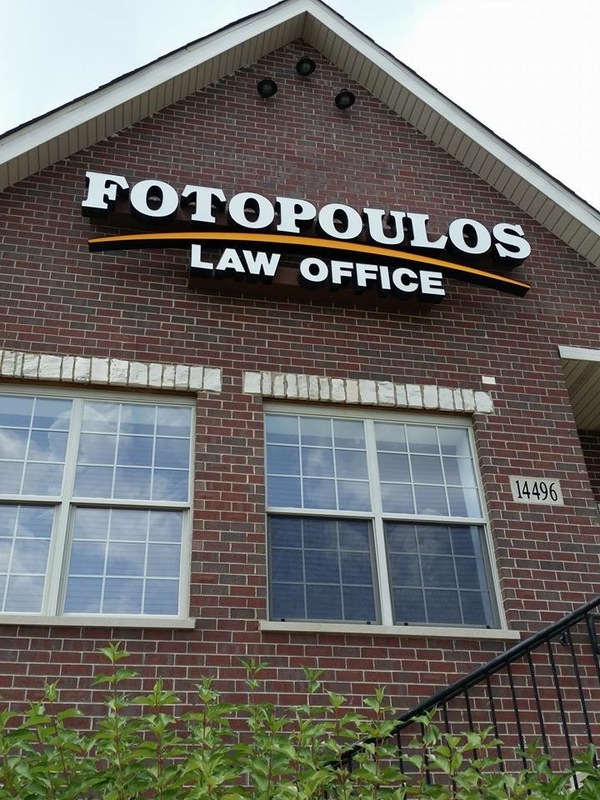 At Fotopoulos Law, we strive to provide each and every client the most comprehensive legal protection and guidance when you are faced with a legal battle of any sort. 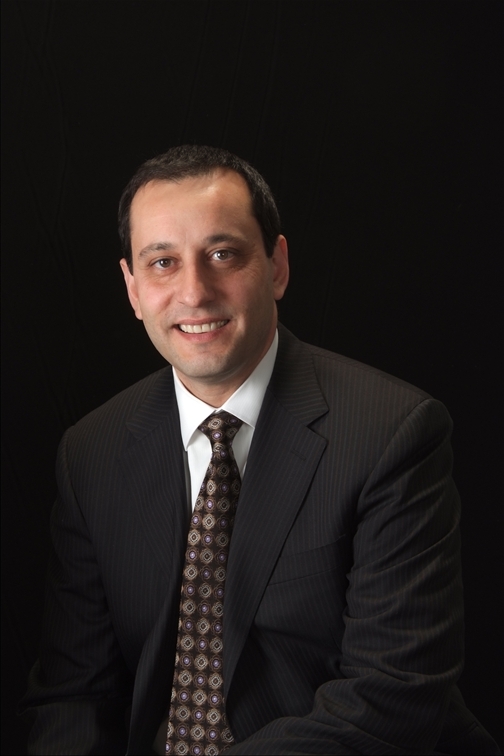 Litigation defense can be very stressful task to handle, but with the Law Office of John S. Fotopoulos, P.C. in your corner, we help you get back to living a normal life while our attorney's successfully tackle the case at hand. Built with a downtown look and atmosphere in mind, every client is sure to be greeted with a warm and friendly "Welcome" from the very moment you walk through our office doors and begin to appreciate the vast legal knowledge our attorney's bring to the table. Don't wait and experience for yourself why so many stress-free clients chose Fotopoulos Law as their trusted name in legal protection. Call us today and schedule your meet & greet session in our Orland Park office by clicking here to set up your meet & greet session!